Fire marshals provide a vital element of any organisation's fire defence system. 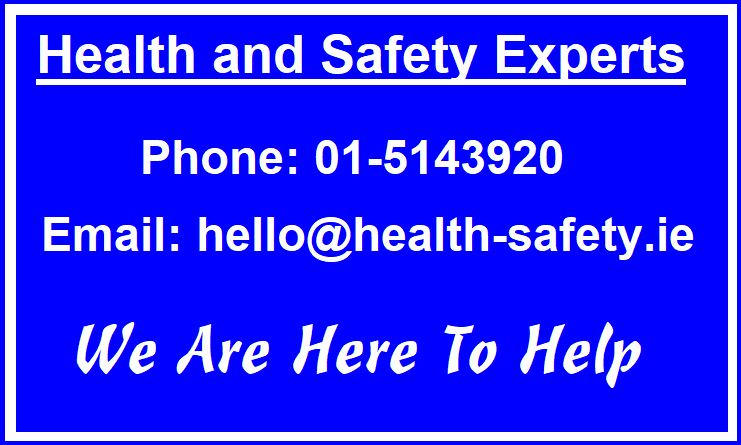 Their duties are recognised under the 2005 Safety Health and Welfare at Work Act where Section 11 of the Act states that employers are required to prepare and revise adequate emergency plans and procedures and provide the necessary measures for fire-fighting and the evacuation of the workplace. Fire marshals are those staff members that would normally know the general layout of premises, the location and operation of fire-fighting /fire detection equipment such as fire extinguishers, hoses and break glass units (where fitted), along with the location of emergency exits. One of the key roles of the fire marshal is the safe and speedy evacuation of their fellow employees and visitors to their place of business. 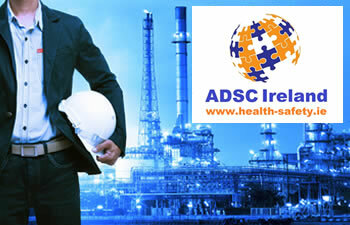 ADSC Limited provides fire marshal training courses for small, medium and large businesses and organisations on a nationwide basis throughout Ireland and public fire marshal training courses at our premises in Dublin 13 on demand. Our fire marshal training course includes an overview of current fire safety legislation, techniques to assist in implementing and improving effective emergency procedures in your workplace, to help prevent emergencies by monitoring the adequacy of the fire risk control measures, to raise awareness with other staff about the fire hazards that exist in your workplace, detailed advice on how to instruct workers to respond in an emergency, and the development of fire drills and real evacuation procedures. The course is run by our highly experienced team of Fire Safety Consultants and Trainers who have operational Fire Fighter experience. Our fire marshal training course is approximately 1/2 day in duration. With up to 12 employees attending each Fire Marshal Training Course, all successful participants will receive the ADSC Fire Marshal Certificate is valid for 3 years from date of issue. We would welcome the opportunity to submit a proposal concerning a Fire Marshal Training Course for your organisation.